Hogzilla IDS implements procedures to identifies servers in the protected network and automatically group them based on its regular use. 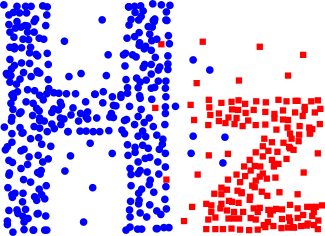 The groups are identified dynamically using K-means clustering. The group distribution and servers in each group can be viewed in the GrayLog’s interface.